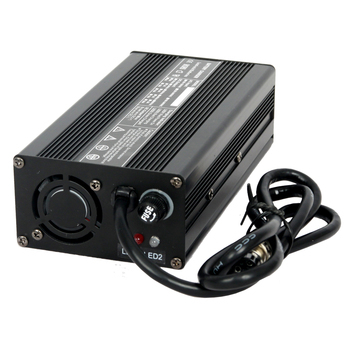 1.short-circuit protection,charger o/p current automatically when short-circuit. 2.overload protection:charger o/p current limited automatically when overload. 3.reverse polarity protection:it will shut down when the wire is connected,charge DC fuse or remove the fault. 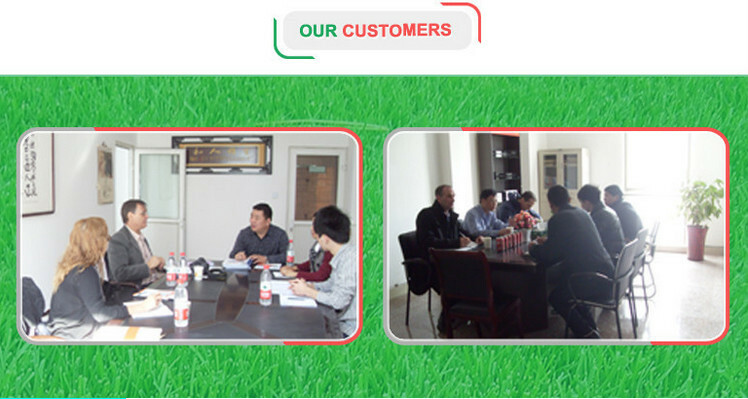 4.3-stage charging mode: CC(constant current), CV(constant voltage) and float stage. 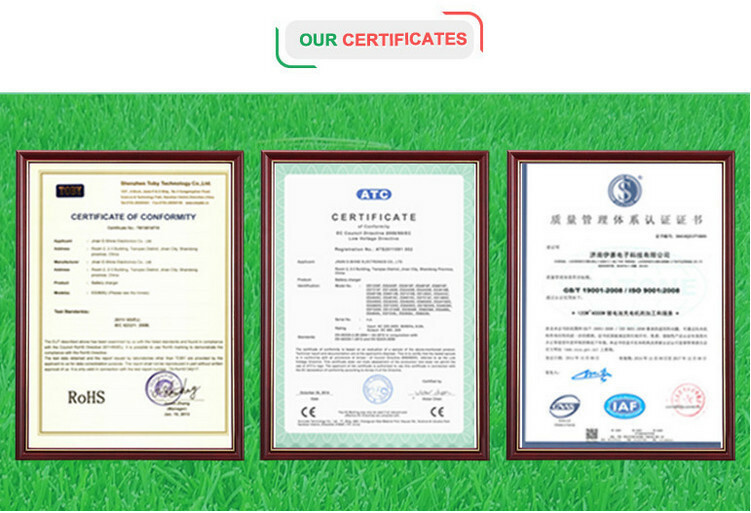 7.all kinds of production has passed the CE certification. Note: Cut-off point for Li battery is 5% of CC, and it can be set between 5%-10%. 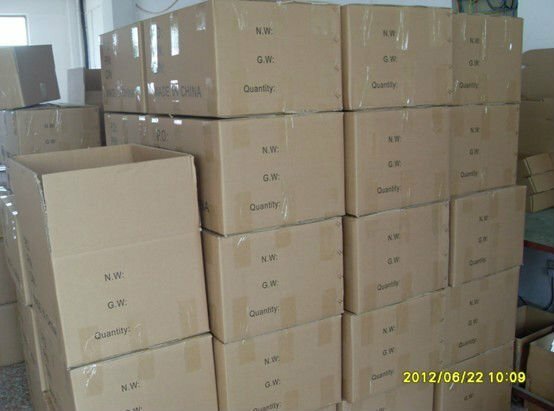 Jinan E-Shine Electronics Co., Ltd.